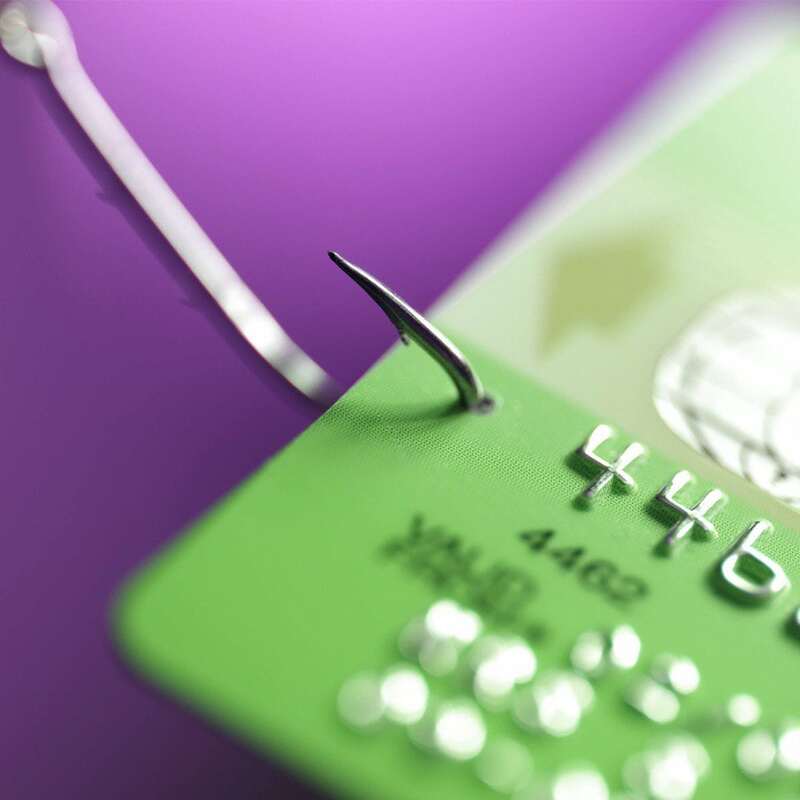 Surrey, 13 February 2014 – New research commissioned by Semafone has revealed that many of us are putting ourselves at risk of fraud by reading credit and debit numbers out loud in public places. The age group revealed to be taking the largest risk was 25-34 year-olds, of whom 30% admitted to reading their card details out loud in the street and 22% in an open plan office. Older shoppers were shown to be the most cautious group, with 91% of over 55s stating that they had never read their card details out loud in a public place at all. Surprisingly, the youngest group surveyed, which included 18-24 year olds, showed slightly less risky behaviour than the 25-34 year old group, with just under 30% having read card details out loud in public. This age group, however, also contained the the largest percentage of people admitting to reading card details aloud on public transport; almost 17%, compared with just 1.33% of over-55s. According to research from academic institutions including Princeton University, our ability to perceive the world around us is severely limited when we are speaking on the phone. This is due to “cognitive load” – human brains are unable to maintain full awareness of their surroundings when engaged in a telephone conversation, making us less likely to notice eavesdroppers. From the call centre itself.